Making applications and services using practical artificial intelligence. Developing in-house AI framework, using a completely out-of-box technique. Build a bot for Cricket. A.I. based statistical answers for Cricket conversational texts. Backed by a powerful NLP build exclusively for Cricket. is like having a glass of wine. So smooth, easy and quick. Thursday wine does the magic for you. Thursday wine is a framework build backed by A.I, Machine learning and Big Data modules. Such Intelligent framework reduce dev hours and creates better user experience. Litzscore Cricket API served 1 billion request in its 1st year at Avg latency 0.003 seconds. We do product services which either needs an AI or helps AI development. And we love big data. 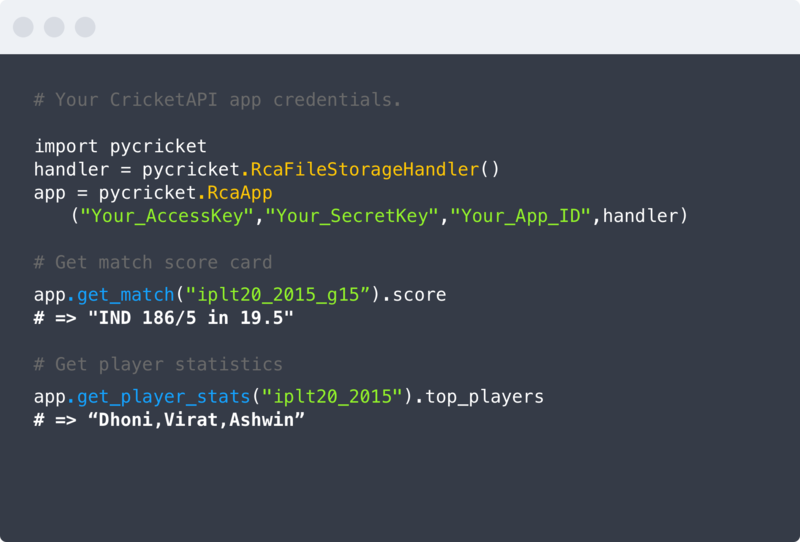 you don't need a big team to build amazing cricket apps. Served more than 1 billion request in its first 1st year at Avg latency 0.003 seconds. 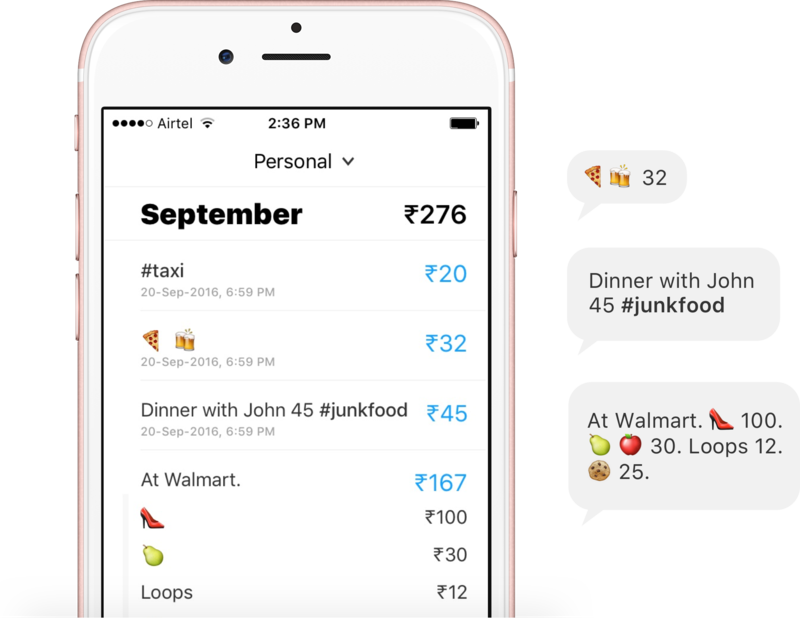 Expense tracking as easy as chatting. Use simple text and emojis like “ 10$ ” for recording your expense. Few clients that have trusted our framework, design & development. Do you fit in this? At Roanuz, we are making applications and services using practical artificial intelligence. Developing in-house AI framework, with a completely out-of-box technique. And our super culture, gives a great platform for staff to innovate and solve complex problems every day.